Win £5,000 of Architectural Services! 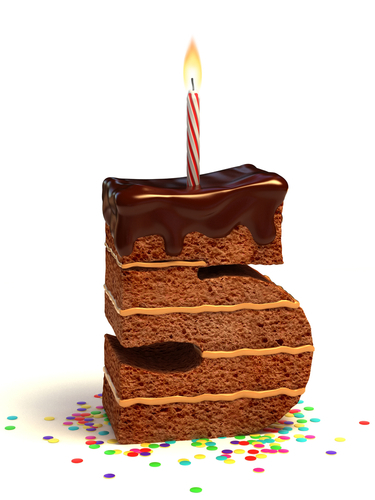 This coming January 2014 sees Croft Architecture turn 5 years old. We're really pleased to announce that as part of celebrations for our first half-decade, we are running a competition opening today and leading up to our 5th birthday.